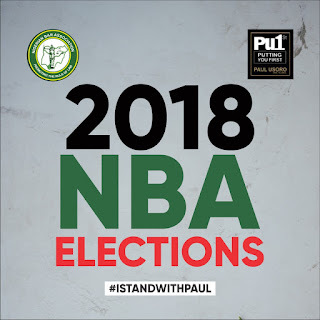 Pursuant to Paragraph 7 of the Statement of the President of Nigerian Bar Association dated 6th of August 2018 postponing the verification, stating as follows "Upon collation of all data from the submitted forms, CRENET shall thereafter review and verify the details with support from the annual Practicing fees list, NBA Bar services Unit and Supreme Court records"
As a follow up to the many unanswered question previously raised, Some of the candidates are still weary of the probability of finding names that were not otherwise qualified to be on the list. Crenet must do these two things publicly to allay their fears. 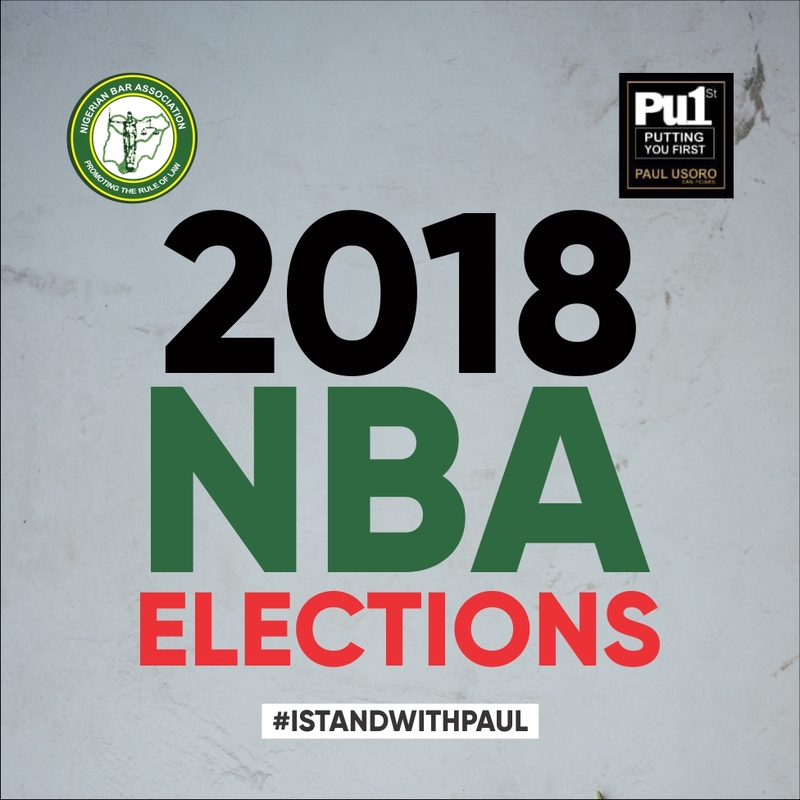 The ECNBA must remain faithful to the agreement in the last stakeholders meeting of 6th August 2018 in ensuring that Crenet receives the original lists (Voters register, Original Annual Practicing Fees list and the Original Supreme Court records i.e the bank statement as agreed to ascertain that those who paid not later than march 31st are on the list) and prevent interested parties from getting involved in the collation.